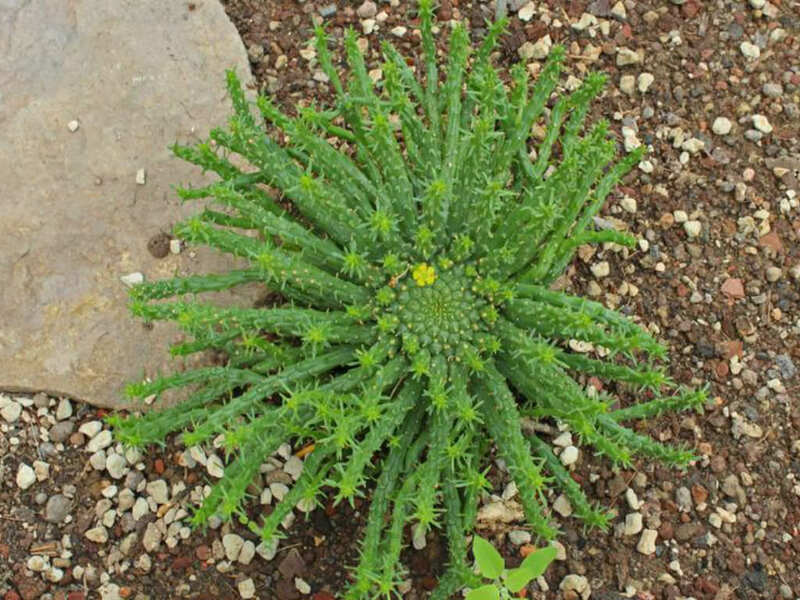 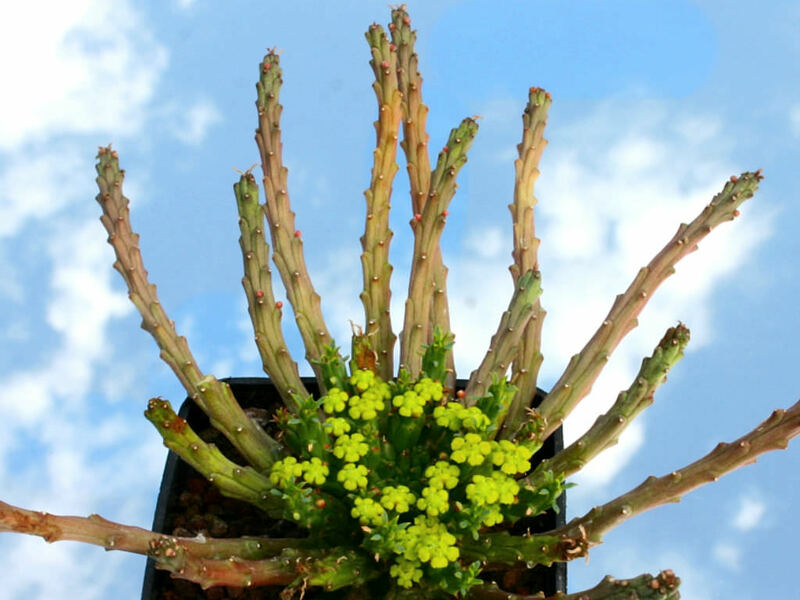 Euphorbia procumbens is a dwarf, spineless Medusoid Euphorbia that in its normal form has 2 to 3 rows of lateral shoots around the deepen tip of a swollen succulent base. 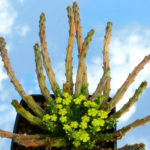 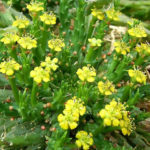 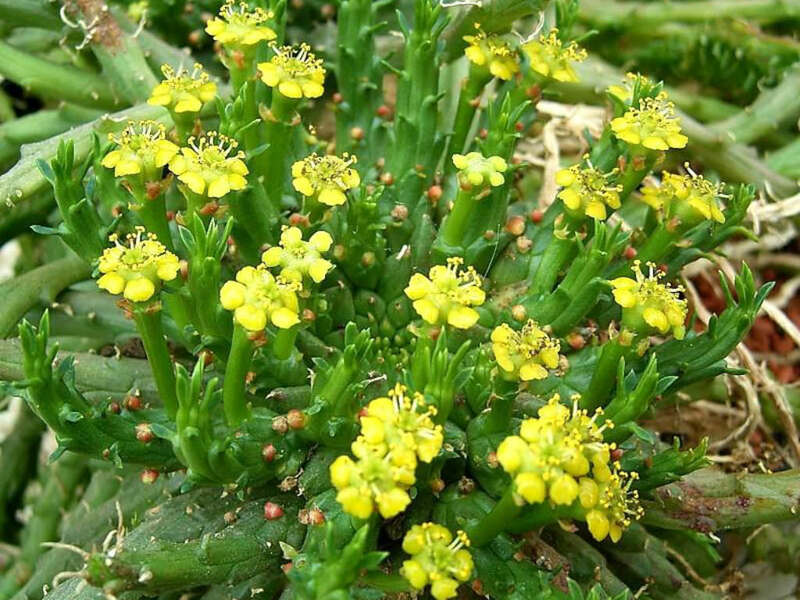 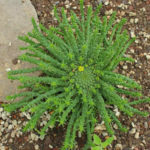 It is closely related to Euphorbia gorgonis and can be confused with Euphorbia woodii but it is smaller. 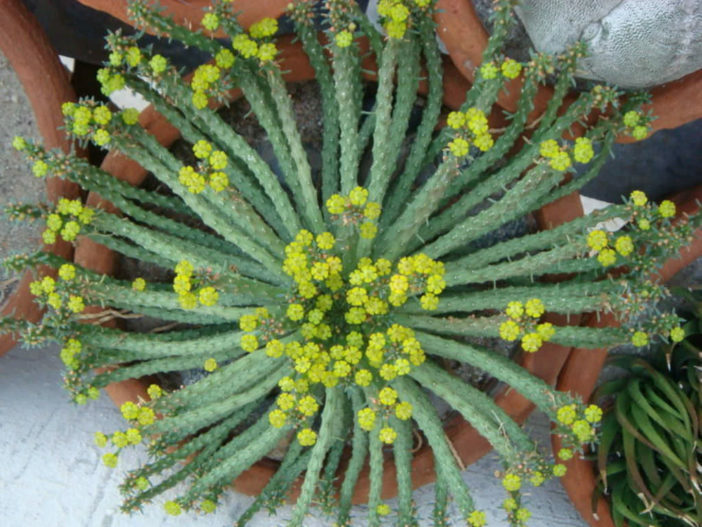 Euphorbia procumbens is endemic to South Africa (Eastern Cape Province).